Used after washing, this product helps to eliminate remaining excess oil, unblock pores and visibly reduce their size. Contains LHA's (Lipo-Hydroxy Acid). Apply gently with a damp cotton wool to the face and neck, morning and evening. 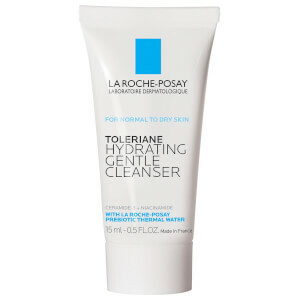 Cleanse and dry the face. Dampen cotton pad or ball with lotion. Apply gently to the face. Let dry. Water, Alcohol Denat., Glycerin,sodium Citrate, Propylene Glycol, PEG-60 Hydrogenated Castor Oil, Disodium EDTA, Capryloyl Salicylic Acid, Citric Acid, Salicylic Acid, Fragrance.